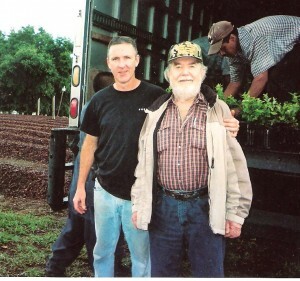 After World War II, Tom West returned to Ocoee, Florida, and began growing and harvesting citrus. Later, in 1954 he incorporated to Tom West Inc. In 1964, Tom was joined by his son Milton West in the citrus farming business, growing oranges, grapefruit, tangerines, and other citrus fruits. In 2010, after the devastating freezes, Tom, along with his grandson Scott, decided it would be a good idea to begin growing blueberries. 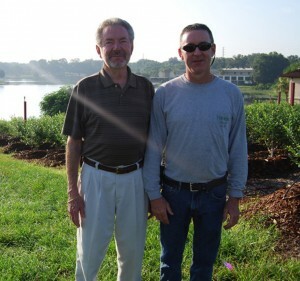 After Tom’s death in 2011, Milton and Scott decided to double their blueberry fields from 5 acres to 10 acres. In the near future they will begin to grow to an estimated 30 acres of blueberries. Today they grow some of the finest blueberries in Florida, and deliver fresh blueberries to local clients.